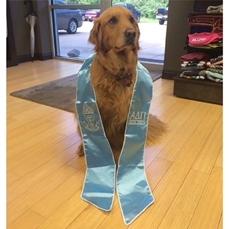 Embroidered sashes..... Great for Fraternities, Schools, Choirs, Collage, etc. Price includes one embroidery location. Each additional embroidery location adds $1.18 (C).